This method works almost like magic! 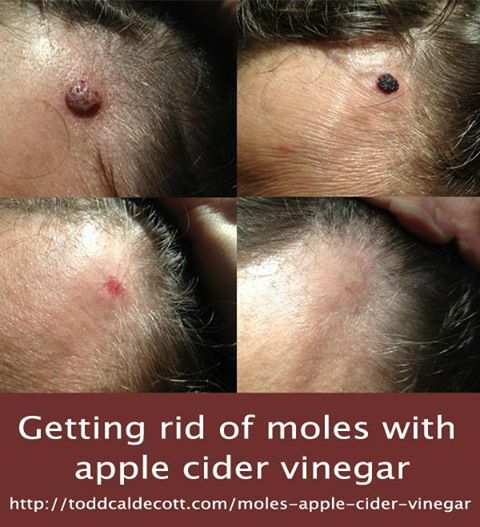 Using apple cider vinegar this mole was completely removed in just a week! IMPORTANT: Before trying this method, get your mole checked out by a doctor. Take a look at the full method over at Toddcaldecott at link below..